BTS-KPOP -Behind the Scenes Pinback 2.25 inch button-NEW! Black Leather Double Pen Stand with Gold Trim Personalize with your own initials. 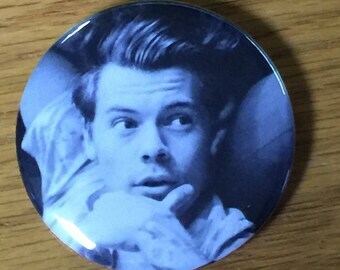 Niall Horan Pinback Button-2.25 inch 2017 NEW! 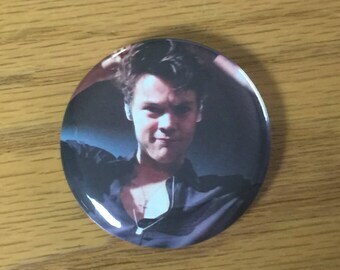 Harry Styles-Custom Pinback -2017 NEW! 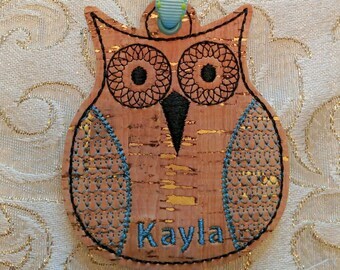 Monogrammed Wooden Initials 12 inch, 18 inch, 24 inch, 30 inch, 36 inch Free Shipping!